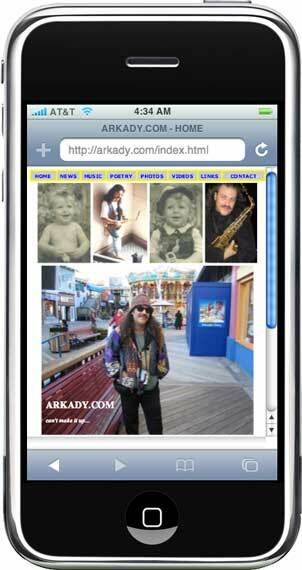 ARKADY.COM - TECH TIPS: DOWNLOADING YOUTUBE VIDEOS FOR FREE! SAVING YOUTUBE VIDEOS FOR FREE!!! I have a poem related to this topic. It's called Save. I have dedicated to my hero and a friend, the late great Michael Brecker, RIP. Can't make it up!!! The iPhone is really a revolution, as Jobs says. I still haven't gotten to the part where it shows you how to dial a number!!! Or write an email. It's so coool though...leaves all of the others in the dust. I agree. And with iPhone it's possible to stream YouTube on the go. One can also transfer these videos to Palm Phone etc., or CD/DVD and watch it during a long flight, or whenever there is no online access etc. on a laptop, or on a TV, or AppleTV, or whatever Apple has up its sleeve next!?! No Renaming Files, One Click and good night:)! If you search Google under these keywords: save youtube video mac you'll get these results. In the example below, I've used the soon to be legendary:) Arkady Clarinet Video - "The Flight Of The Bumblebee". And it's not only for self promotion, but also cause it's a short, 1min:44sec, video, and thus a a quick download 3.3 MB's. In most cases, the Video Files will be larger and easier to notice , cause they will be streaming, and in the Status Column it'll display ## of KB's or MB of ## MB's, thus giving you a Download Progress Report on how many KB or MB of the Total File Size has been downloaded thus far. To Download it, click on that file, you'll see a New Safari Window open up, and this small Downloads Window (screenshot below). BTW, you don't need to wait till the file is finished downloading in the Activity Window. The file gets Saved onto your Desktop under the name "get_video" as in the screenshot picture above. Unless you previosly changed the destination location for your Downloads, you will find it on your Desktop (in Mac OS Tiger, 10.4 at least). In Leopard, I believe, all Downlaods are saved to the Downloads Folder. Now you can rename that file to whatever you'd like. 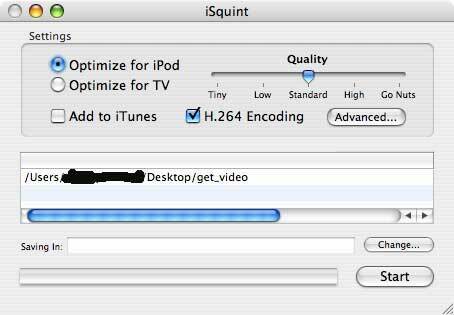 Unless you already have it, install iSquint (a Free Download). Drop that renamed file into iSquint Window. In the following screenshot (below), I didn't bother to rename that file, and left it as "get_video". Click Start, and it will Convert it to a QuickTime File. Then, in each Tab open YouTube Videos you want to Save. Do Steps 1 + 2, and Drag+Drop them into iSquint Window. Press Start, and go for a long walk or to bed:)! If you do each Tab/File in a logical order, i.e. Left to Right, and Drag+Drop them into iSquint Window in the same order, they will be Converted in the same order. 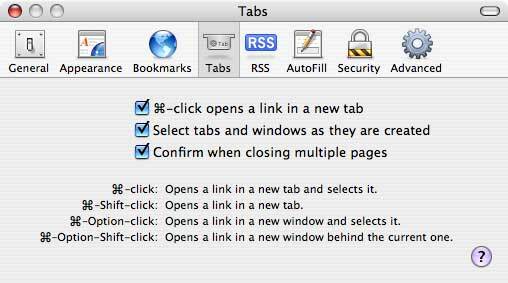 DON'T CLOSE THE TABS IN SAFARI UNTIL AFTER iSQUINT HAS CONVERTED YOUR VIDEOS! Why, so that you can Copy the Video Names (Tabs Left to Right) and Rename the Converted files in the morning! Chances are that a lot of YouTube content might someday be taken off the air (Copyright, Privacy etc.) So, I guess if you really want to save some content, get some Big Hard Drives, and knock yourself out. And if you do, and you are on a Mac, then get SuperDuper! -- MUST HAVE for any Mac owner, even with TimeMachine!!! The same concept applies to Windows folks as well. Backup, backup, backup, or better yet -- clone your entire computer onto a Bootable Hard Drive! TubeTV is my preferred option, but if you go the PodTube and TubeSock route, or whatever other methods, please let me know how those worked out for you! For me, PodTube didn't work, and TubeSock did, but I only tried its Trial Version.